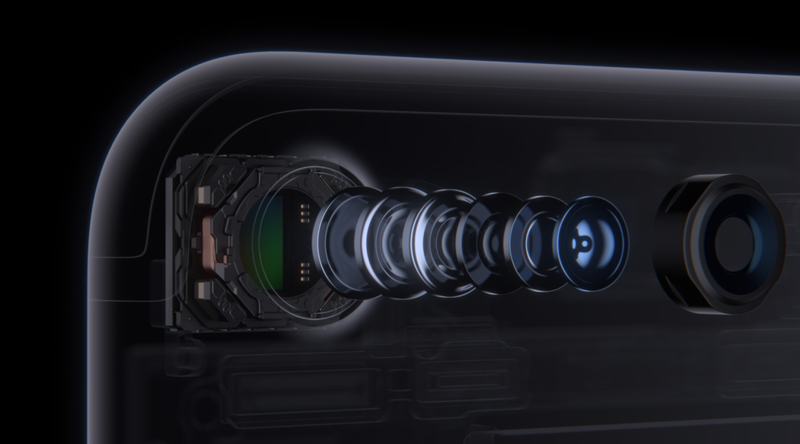 The iPhone 7 has a newly designed 12MP camera with a six-element, optically stabilized lens. As well as stills it can shoot 4K video at up to 30p, and the iPhone 7 Plus offers a twin-lens camera providing 28mm and 56mm focal lengths. Another year, another iPhone, the usual chorus of Internet commenters going to great lengths to tell the world how little they care. But we’d be foolish to ignore the world’s most popular camera – and so would you. Ok, most DSLRs and high-end compacts offer 20MP+ but if we’re being honest, 2MP is good enough for Facebook, 3MP is good enough for a magazine cover, 6-8MP is good enough for a large-ish wall print and anything more than that is a bonus, most of the time. In short, the chances are that 12MP is good enough for you. It was only a matter of time before Apple added a Raw capture option to its iPhone series, and the day has come. As such, the iPhone 7 and 7S are arguably more enthusiast-friendly than the majority of low-end zoom compact cameras, and almost all tough cameras. Adding Raw capture to the iPhone gives photographers a lot more creative freedom, and should allow them to mitigate – if not entirely overcome – some of the limitations of shooting with a control-limited device and a small sensor format. 3: The iPhone 7 Plus has a proper zoom. Kind of. 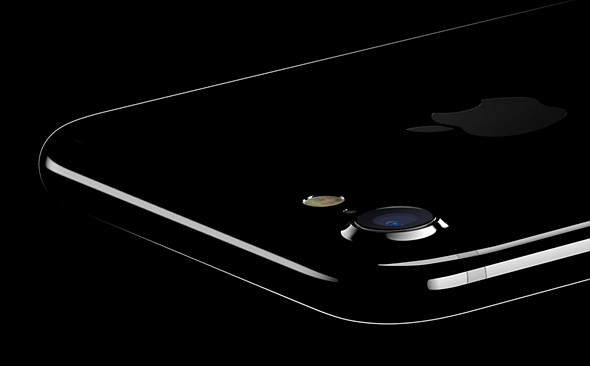 The iPhone 7 and 7 Plus feature 12MP imaging sensors – most likely a 4.9 x 3.7mm BSI-CMOS which gives an equivalent crop factor of around 7X. The 7 Plus has two of them, which form twin cameras shooting at 28mm and 56mm equivalent. Their F1.8 and F2.8 apertures are equivalent in depth of field terms to ~F12 and ~F22 respectively. The iPhone 7 Plus features a twin-camera design, which comprises 28mm F1.8 and 56mm F2.8 equivalent prime lenses. A forthcoming update will enable a computationally-derived bokeh simulation effect. A 28-56mm zoom might not set your heart ‘a flutter, but for the average beginner, or keen smartphone photographer, the added versatility of a proper choice of optical focal lengths is a serious selling point of the iPhone 7 Plus over every other phone on the market. A true optical zoom would be hugely complicated, but Apple’s approach makes sense. One lens for landscapes, one for portraits. 5: The iPhone 7 Plus can do bokeh. Kind of. We’ve seen attempts to blur out backgrounds using software before, but they don’t tend to end well. Typically, in the devices which offer some kind of algorithmic background blur feature, the effect is inconsistent. Even when it works, it doesn’t hold up well to critical examination. We won’t be able to properly test the iPhone 7 Plus’s bokeh simulation effect for a while, but early samples look very encouraging indeed. Apple seems to be doing two things a little differently. The first is that the feature only works in ‘Portrait’ mode (when the iPhone 7 Plus’s 56mm equivalent lens is employed), and the longer focal length probably gives it a bit of a head-start in terms of baseline background blur for portraits compared to a bog-standard wideangle cellphone lens. 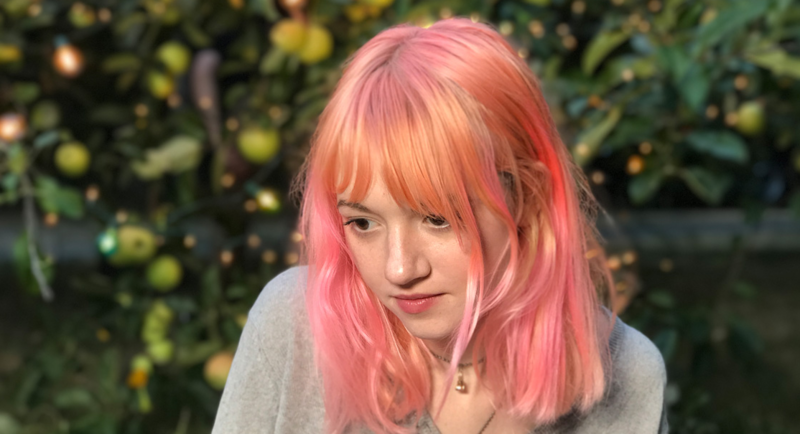 The second is that rather than just identifying your subject, making a mask, then blurring everything which looks like it probably isn’t your subject, the iPhone 7 Plus’s software makes a very complex depth map of the scene, and selectively applies blur based on the calculated distance of the background from your intended subject. For now, we only have Apple’s sample images to go by, but it seems to work impressively well. 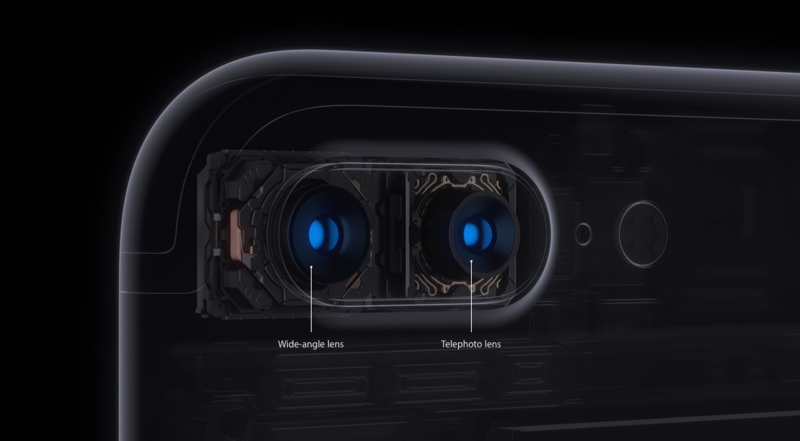 Here’s an exploded view of the iPhone 7’s camera, showing its six-element construction. This is old news in the mainstream camera market, but optical stabilization still isn’t included in some fixed-lens cameras. Optical I.S. will make the iPhone 7 and 7 Plus cameras more useful in poor light, extending the potential of the products for social and environmental photography. Modern smartphones incorporate an incredible amount of processing power, and compared to most cameras they’re capable of churning through much more data. With the cameras activated, the iPhone 7 and 7 Plus are constantly sampling a scene in preparation for exposure. So effectively, when you tap the shutter button, they’ve already taken the picture. On-sensor phase-detection autofocus using dedicated pixels means there’s virtually no hunting for focus, either. Apple claims that the iPhone 7/Plus’s imaging processor manages more than 100 billion operations every time a picture is taken. Think about that the next time you take a photo of your cat. Maybe you think you don’t care, but trust us – even if you’re not a filmmaker, the ability to capture 8MP frames at up to 30fps can be pretty handy. You can take the iPhone 7 and 7 Plus out in the rain, or drop them in the bath without worrying. How many photographers can say the same thing about their ‘proper’ cameras? Supposedly, the iPhone 6S was almost waterproof, but not quite. 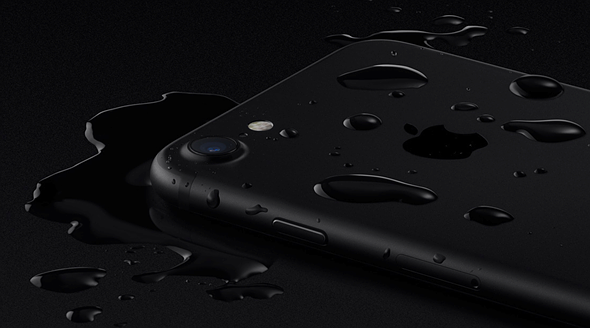 With the removal of the headphone jack, the iPhone 7 and 7 Plus have been made fully water resistant, and are both capable of being submersed without damage. 10: Good iPhone cameras lead to better ‘proper’ cameras. The greater the public’s expectations of the cameras in their cellphones, the more they expect of ‘proper’ cameras, if and when they buy one. There is certainly an argument to be made that the only reason we have things like beautiful high-resolution touch-screens, wireless connectivity, GPS and 4K video in cameras now is the iPhone. 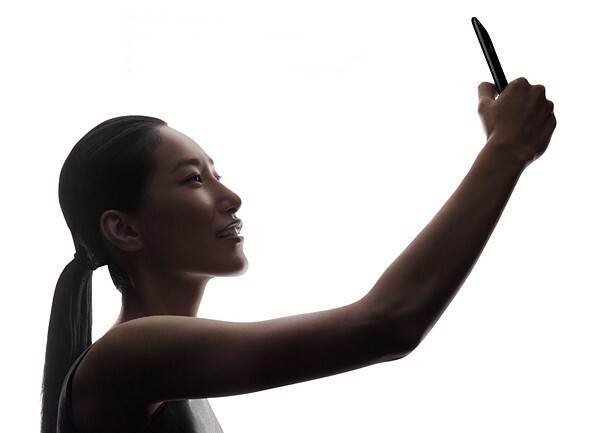 That ten years ago, Apple kicked off a smartphone revolution with the original iPhone which lead to the inclusion of these features in cameras becoming an expectation on the part of smartphone upgraders. Habitual iPhone photographers won’t put up with laggy low-resolution touch-screens on DSLRs, or the omission of features like 4K video and wireless connectivity that they’re used to from their phones. This drives camera manufacturers to add more features to their products, and we all benefit. Right? 10.5: It’s an iPhone camera. This is an obvious point, but bear with me. Remember what I just wrote about this being the ‘world’s most popular camera?’ Apple has been phenomenally successful when it comes to putting its devices in people’s pockets. More people are taking photographs now than ever before, and the iPhone, in its various versions, is the most popular picture taking device (or strictly speaking, series of devices) in the world. What that means is that like it or not, when Apple does something, even if it didn’t do it first, it tends to have a certain significance. It’s safe to assume that there are a lot of people talking about the words ‘Bokeh’ and ‘Raw’ today who had never heard the terms before Apple’s launch event this week. Maybe I’m just a misty-eyed optimist, but I think that’s kind of cool.